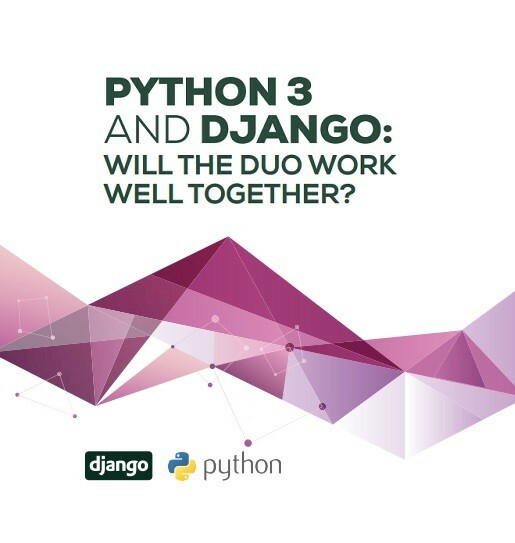 Many in the world of software development have been questioning Python 3’s compatibility with Django. The big question is whether revisions and use of compatibility code will really help. Of course, there is no real substitute for good code; and that is what this whitepaper focuses on. Read the whitepaper to discover the underlying issues with Python 3, and why sticking to Python 2, at least for a while longer, makes more sense. Download your copy now.